It is essential to ensure proper growth and development of your child’s teeth so that your child doesn’t have to undergo extensive orthodontic treatments or oral surgeries in future. When children turn 7, they should be taken for their first orthodontic consultation. 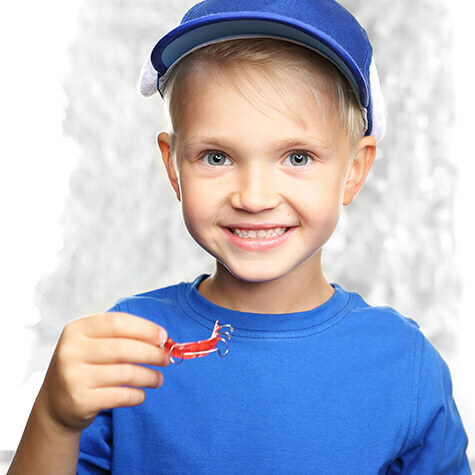 At Putnam Orthodontics in Carmel or Briarcliff, NY, we treat your kids with the widely used Two-Phase Orthodontic Treatment to straighten your child’s teeth and create a functional bite. Phase one treatment is also known as interceptive treatment and involves the usage of different types of appliances such as palatal expander and/or a partial set of braces depending on the treatment plan of your child. It spans over a period of 6-12 months. This treatment lays a strong foundation for correct eruption and growth of permanent teeth. It is followed by a resting period. This phase involves full braces in the upper and lower teeth based on your child’s requirement. If your child has undergone phase one or interceptive treatment with us at Putnam Orthodontics, the orthodontic treatment of phase two will be easier and shorter for him or her. 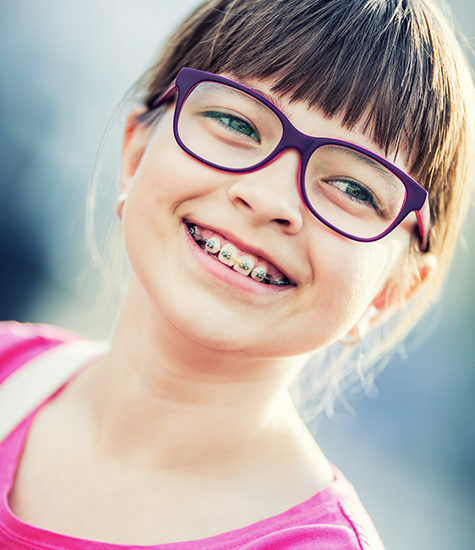 We offer traditional braces, ceramic braces, Damon braces, clear aligners like Invisalign® for teens and adults – giving you and your child a lot of options. The ideal age for kids to undergo phase two treatment is 11-15 years and the treatment period usually lasts for 12-20 months. Click here to know more about how this orthodontic treatment can benefit your child. Start early with pediatric orthodontic treatments by Dr. Pai to avoid complicated and painful oral surgeries later in your child’s life at either of our two dental clinics in Carmel or Briarcliff, NY.